After centuries of being considered a private matter in most societies, violence and its profound effect on the physical health, mental health, and social well-being of victims and their families, as well as on the assailants themselves, has started to take centre stage as a public issue of worldwide concern. interconnections between various forms of violence, including socially approved violence in the media and in war. This text is an essential resource for qualified practitioners wanting to learn more about this area and for students starting out in health and social care. Each chapter includes case studies and thinking points, and suggestions for application in practice settings. A companion website provides materials for students and educators, enabling the inclusion of violence issues in an already busy curriculum. 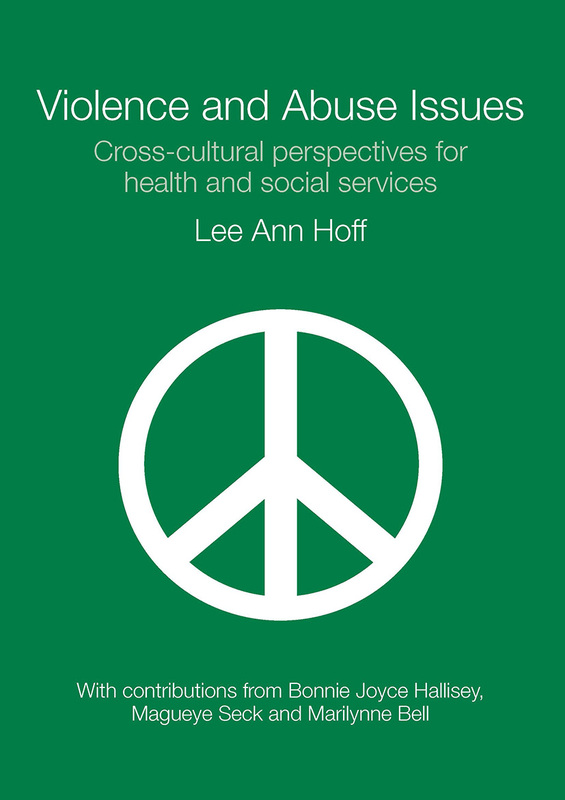 Lee Ann Hoff is a nurse-anthropologist and crisis specialist. She has published widely and is the author of the award-winning textbook People in Crisis. She has extensive experience as an educator, consultant, clinician, and crisis service manager.